An educator from Oakland will be Fayette’s next part-time superintendent. Joseph Mattos, who retired in 2010 as superintendent of School Administrative District 3 and then finished his doctorate in education at the University of Maine, brings a wealth of experience to the Fayette School Department, which operates its own elementary school and pays tuition for its middle and high school students to attend school eslewhere. A subcommittee had interviewed several candidates and opted to have the full board meet with Mattos, which he did Monday night. Then he was offered the post, which is budgeted for $22,000 for 50 days’ work a year. School Committee Chairman Elaine Wilcox said Thursday that Mattos accepted it. The committee is expected to take a formal vote Thursday to hire Mattos once contract details are finalized, Wilcox said, and he will take up the new post as of Nov. 1. In the meantime, Michael Cormier is serving as interim superintendent following the resignation of Jim Hodgkin, who took over as superintendent of Alternative Organizational Structure 93 after working as superintendent of RSU 4 for eight years. Hodgkin had been superintendent in Regional School Unit 4 — Litchfield, Sabattus and Wales — for eight years before adding the Fayette role in June 2016. Mattos said Thursday that after he received his doctorate in education in educational leadership — sitting eight rows ahead of his daughter, who was receiving her bachelor’s degree from the University of Maine — he took a number of part-time jobs, including superintendent of the Isleboro School Department. 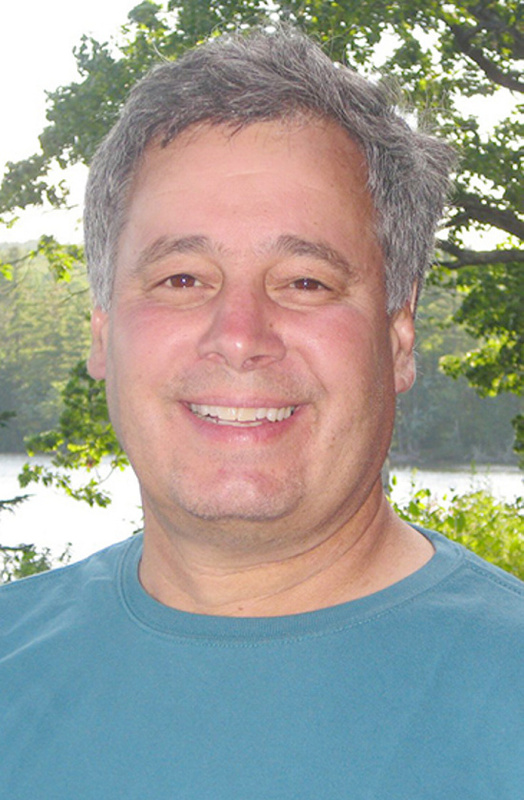 In June he finished as part-time superintendent for the Otis School Department, field supervisor for the University of Maine at Farmington and head of school for Snow Pond Arts Academy. He also served as a consultant with the state Department of Education. “I can’t say ‘no,'” he said. This summer he fished, played golf and enjoyed family and friends, he said. Fayette’s single-town school district, with a $1.7 million budget, had 150 students enrolled last year. The elementary school, which houses pre-kindergarten through fifth grade, has 76 students this year. Mattos’ wife, Pam Mattos, is head of the alternative school at Waterville Senior High School. Mattos began his career teaching science at Messalonskee High School, moving to the elementary school, then became principal at James Bean School in that district before becoming assistant superintendent of schools for 10 years in Waterville.